I am moving towards getting my MGov this year. My concentration will be in law and public policy. 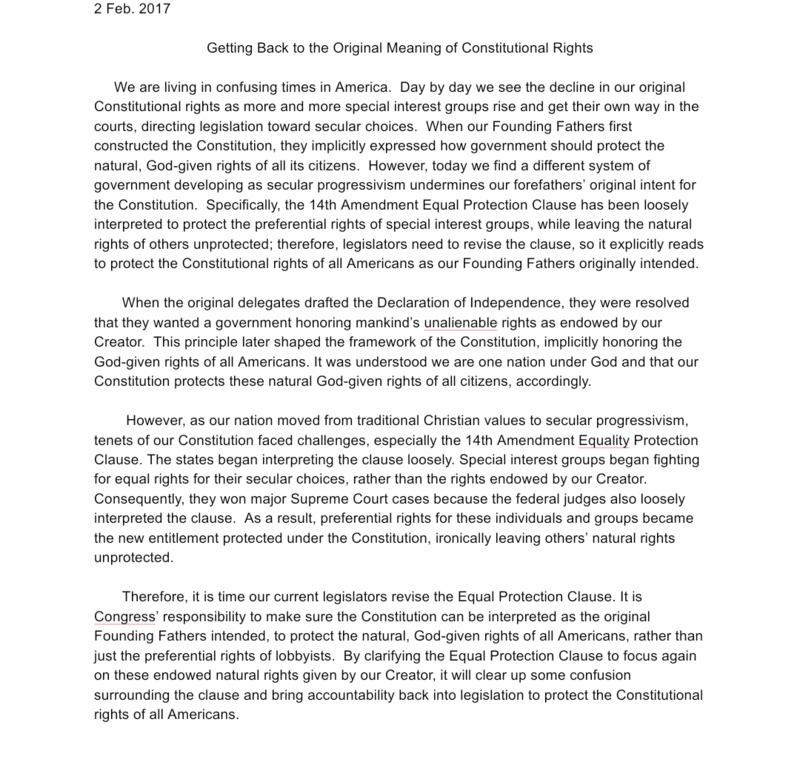 This essay showcases one of the deepest problems in our nation, the confusion regarding what is REALLY our EQUAL RIGHTS under the Constitution. Please share your thoughts after reading. Thank you!